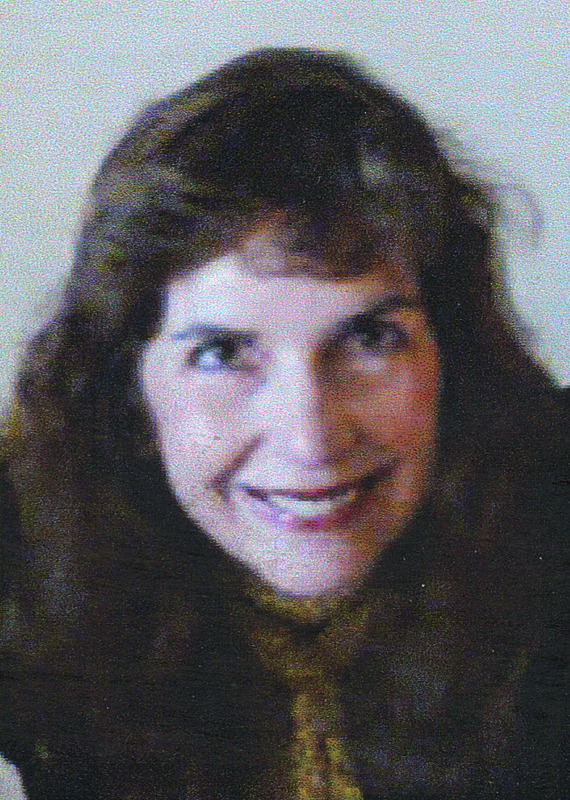 Arts Columnist, theater and dance critic and general features writer for S.C.’s two largest newspapers, The State in Columbia and the Post and Courier in Charleston for a total of 37 years; the the only newspaper writer to win the Elizabeth O’Neill Verner Award given each year by the S.C. Arts Commission for excellence in supporting and promoting the arts. ; also, one of 10 dance critics throughout the U.S., selected by the United States Information Agency in 1990 for a month-long visit to Moscow and Tbilisi, in then-Soviet Georgia, to write about the famous Vaganova method of ballet. Is the only dance writer to twice win a Dance Critic Fellowship from the NEA to spend a month, with 12 other dance writers from the U.S. and Canada, writing about dancers from all over the world who performed at the American Dance Festival at Duke University in the summers of 1985 and 2005. In 1981, she was one of 10 theater critics from all over the world to win a Critics Institute Fellowship to the Eugene O’Neill Theatre Center in Waterford, Conn. where she spent a month critiquing new plays, featuring Broadway actors in the casts. She currently writes “Ashley on the Arts” which appears in every issue of The Charleston Mercury.